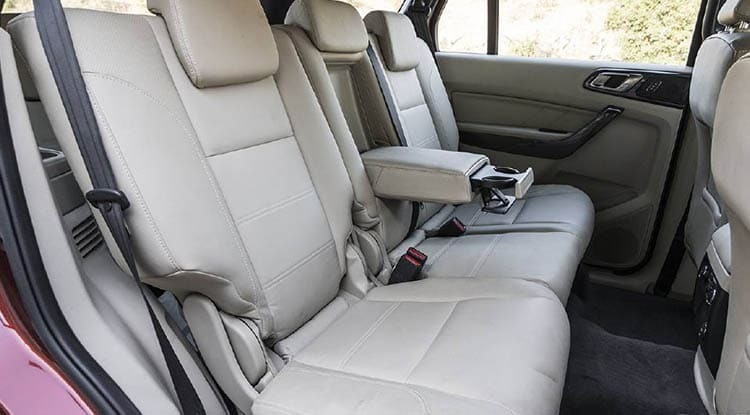 Ford Endeavour also has a lot of additional benefits which you will be glad to know about and these include many of the safety measures like fire extinguisher, auto door locking system, dictionary which generally contains contact details and also other required information. One extra benefit that you have here is the GPS tracking system that is accompanied with the remote based emergency alert system. This will help you locate the right ways which is important. 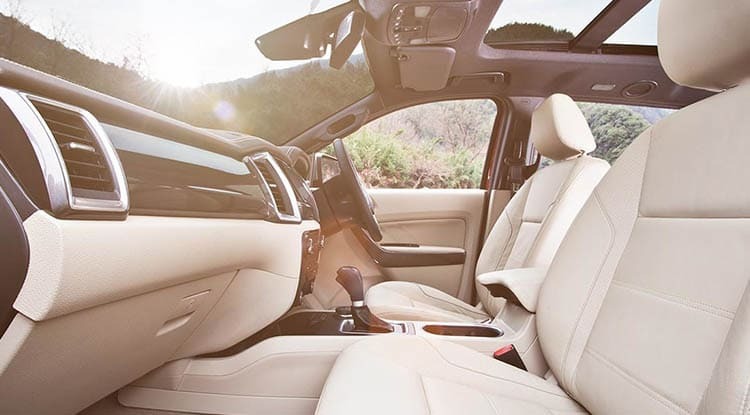 When you hire this car you will be accompanied by an English speaking chauffer who will be very well versed with all the locations and roads. 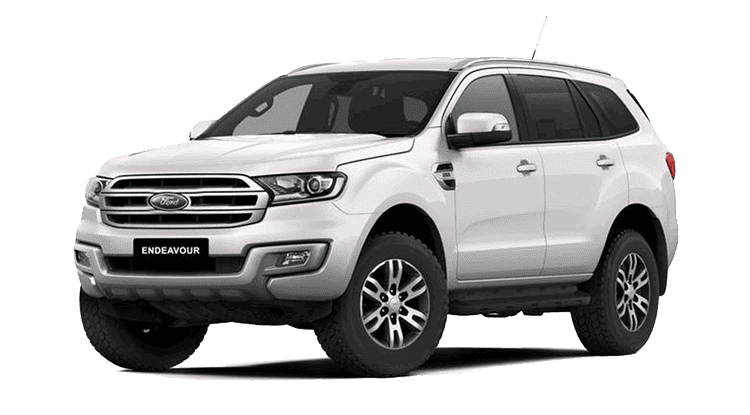 Heritage Cabs offer to Hire Ford Endeavour taxi in Jaipur at reasonable price for Outstation trips, Airport transfer and Local usage ( 8 hours and more).Now hire Ford Endeavour in Jaipur. 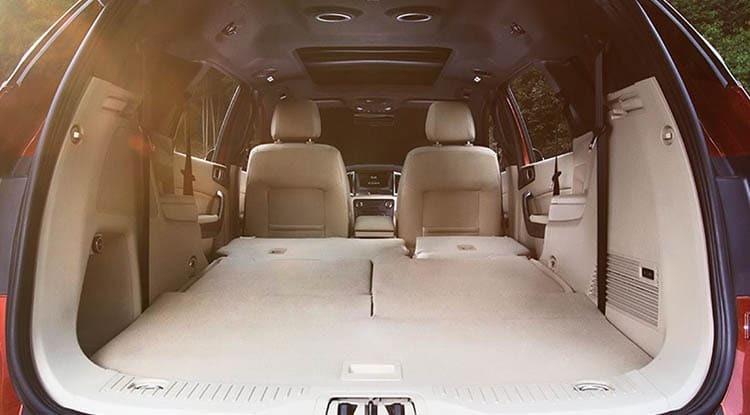 Hire good condition Ford Endeavour in Jaipur. Hire Ford Endeavour on point-to-point distance charge. 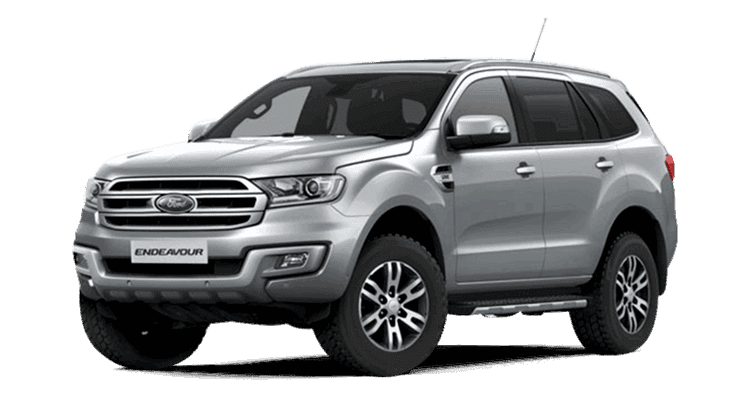 Hire Ford Endeavour for Outstation trips, Airport transfer and Local usage ( 8 hours and more) at cheap economical price. 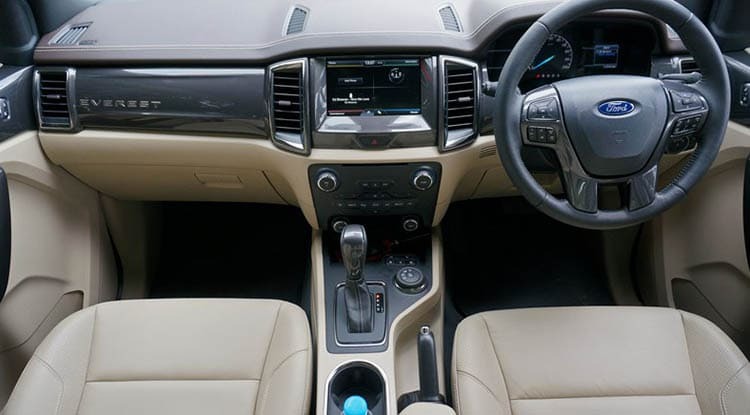 We at heritagecabs provides premium class Ford Endeavour Taxi Hire Service, Ford Endeavour Taxi Rental,Ford Endeavour Taxi Hire, Ford Endeavour car Hire Service, Ford Endeavour car Rental,Ford Endeavour car Hire, Ford Endeavour Hire Service, Ford Endeavour Rental we provide SUV range of cars for oustations so that your journey become luxurious plus comfortable.